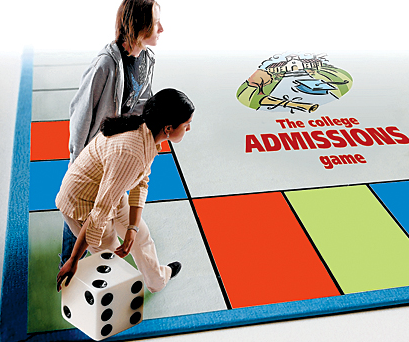 Entrance exams (ACT or SAT ) are required for admission to virtually all selective colleges in the US. For low-income students, that’s a hurdle to overcome. Students have to register and pay for these tests, and then travel to a testing center on a weekend to take them. This is straightforward, if you have internet access, a computer, a credit card, and a car. If you are missing any of these resources, it’s a lot more challenging. The nearest testing center may be in a suburb that is unreachable by public transportation early on a Saturday morning. To overcome these hurdles, several states are now giving the ACT or SAT exams in school, for free, on a school day during school hours. Instead of submitting SAT scores, take an ancestry-DNA test. Call it the “Elizabeth Warren Method”. 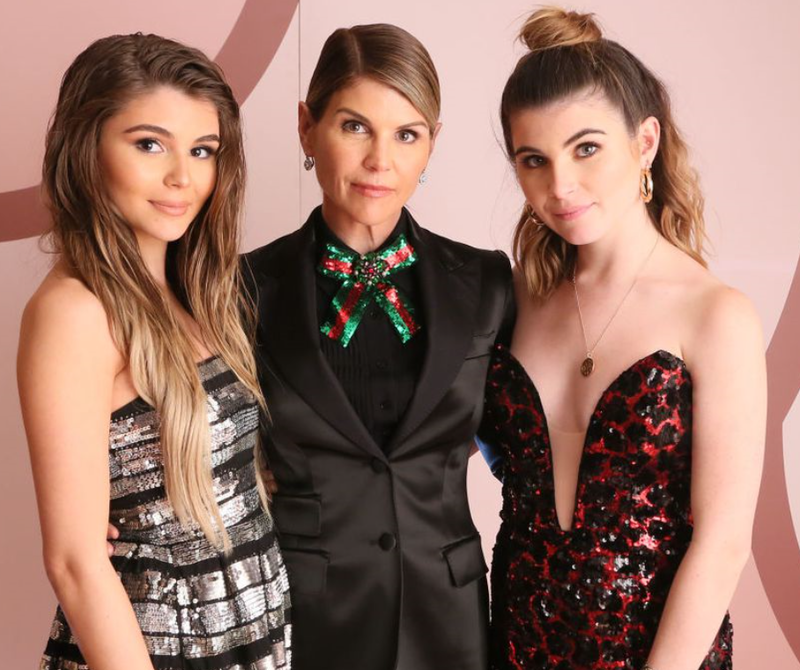 The Senator used DMA testing to “prove” that she is at least 1/10th of 1% Native American and she stands behind the legitimacy of her claiming minority status for academic standing …. Tech note: The DNA testers inferred from Warren’s lab sample that she has some Native American DNA tracing back 6 to 10 generations (i.e. hundreds of years). “Inferred” because they don’t have enough certified Indian DNA in their data base to ascertain Indian ancestry. So, they “project” off of South American DNA that they assume mimics Native Americans. Said differently, 1/10th of 1% is probably overstated … with a very wide margin of error. In mathspeak, the result is not statistically different from zero. 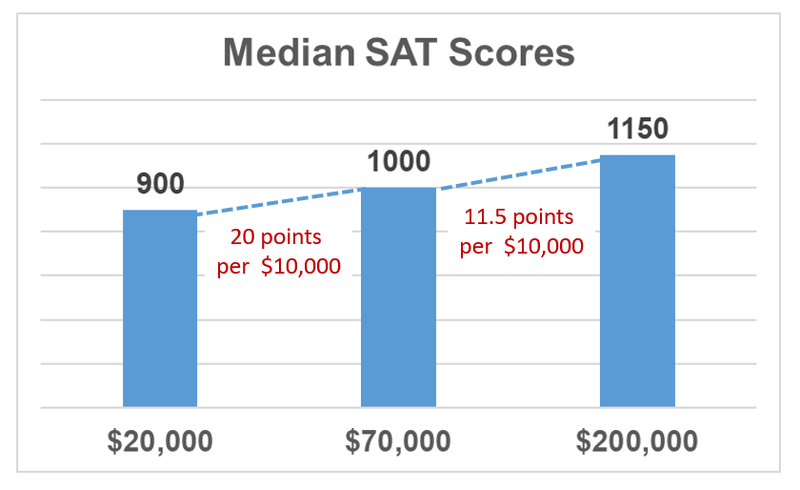 See University of Chicago drops SAT / ACT scores … say, what? The action is a thinly veiled move to “diversify” the student body by throttling the number of high scoring Asian-American admissions. I’m not a big fan of the commercial DNA testing done by ancestry sites. But, they may be a tool for getting kids into better colleges. 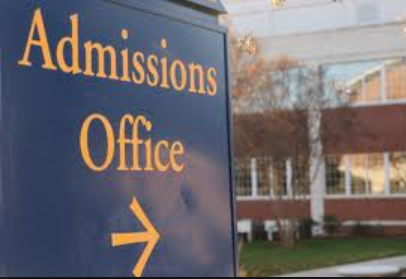 Recently, some name-brand colleges have announced that they would no longer require SAT or ACT test results. 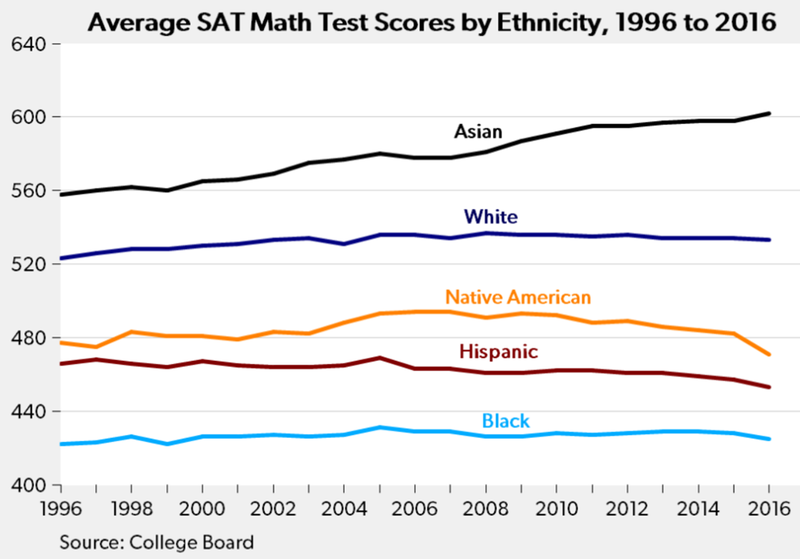 The rationale: the tests may be culturally biased, dampening diversity. 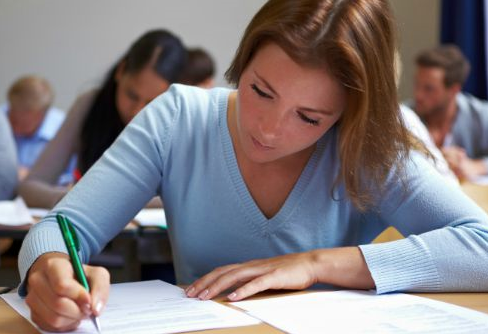 Taking another tack, the Brooking Institution recently published a study suggesting that diversity can be enhanced with more, not less, SAT/ACT testing. 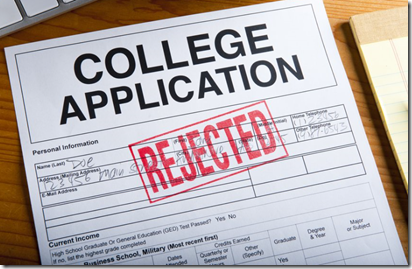 University of Chicago drops SAT / ACT scores … say, what? While I was beaching, my MBA alma mater – the University of Chicago recently announced that it will no longer require its American undergraduate applicants to submit ACT or SAT scores. Oh Swami, what’s the secret to success? Psychology professor Angela Lee Duckworth has researched successful students, athletes and business managers. The characteristic that separates successful people from the also-rans is, in a word, “grit”. If you want more here’s is a link to a longer talk Prof. Duckworth gave recently. Too bad it was written after-the-fact. After the rejections. It’s worth reading … says the things that most of us are probably thinking.